Diamond shopping can be an exhilarating experience. You get the thrill of choosing the perfect color, cut, carat, and style to pop the question. But, if you don’t work with a plan you could be spending far more than you really need to. 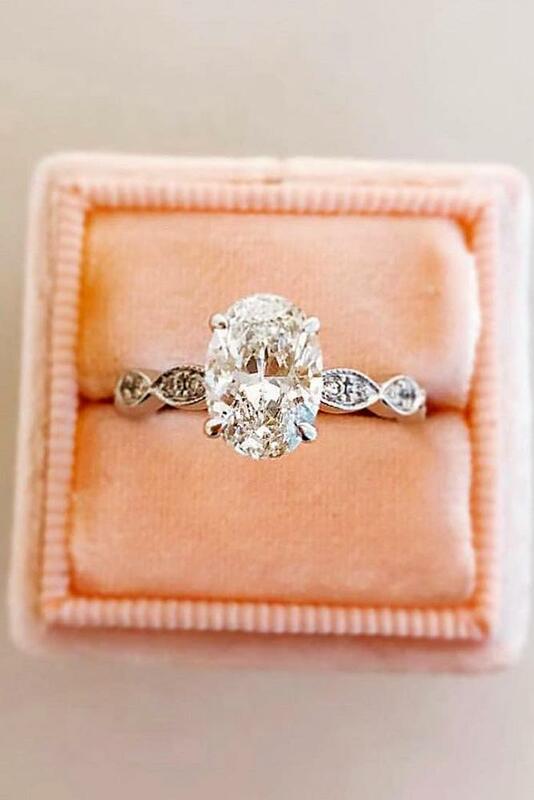 It’s a known fact that brides, by far, prefer a large sparkling stone over an expensive engagement ring and with our help we can teach you exactly how to pick an engagement ring without breaking the bank. You want the absolute best engagement ring for your money, and we’ve all been taught to go big or go home. To save on costs while engagement ring shopping keeps a clear mind. The clarity and cut of a diamond play a major role in how big the stone appears. If the band is oversized, it will make the stone seem smaller as well. A flawless medium cut diamond looks much more beautiful than a giant stone that’s flawed and cut shallow. It’s easy to get swept up while trying to figure out how to select an engagement ring. One of the most common errors is shopping for yourself instead of shopping for her. We see proposals on TV and movies, and automatically draw conclusions about what the perfect ring is. But you’re not buying THE perfect ring, you’re buying HER perfect ring. Find a way to ask what her style is, and take the time to consult with her friends and family. You may find out that her ideal engagement ring is sweet and simple, saving you thousands of dollars. A mistake most men make when shopping for an engagement ring is saving the wedding ring for later. What to know when buying an engagement ring includes buying the 2 rings as a set. Not only will the pair look better on her finger, but you could also wind up saving a ton of cash. When setting your rings budget make sure you’re considering the wedding ring as well. It’s a shame when you blow your entire budget on the engagement ring and end up setting it against a sub-par wedding ring. You’ll also give yourself the chance to take some budget from the wedding ring over to the engagement ring and buying a bigger diamond, or vice versa. 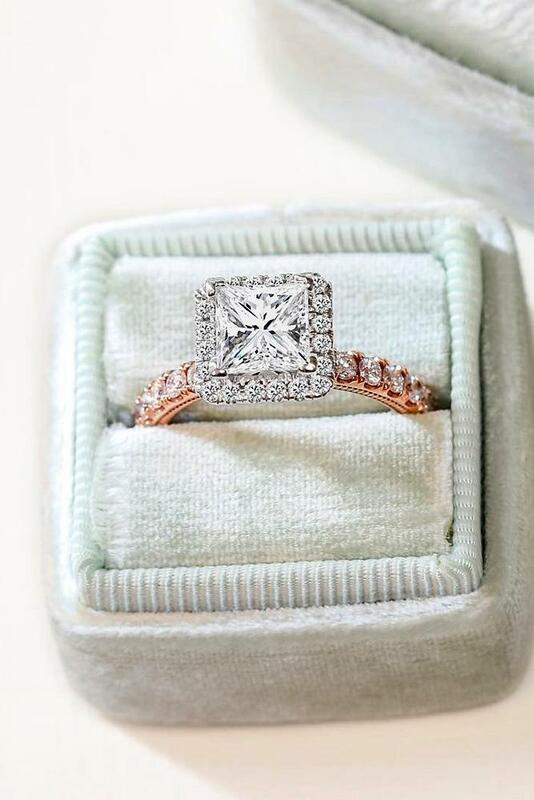 Next on our list of tips for buying an engagement ring is avoid falling victim to trends. 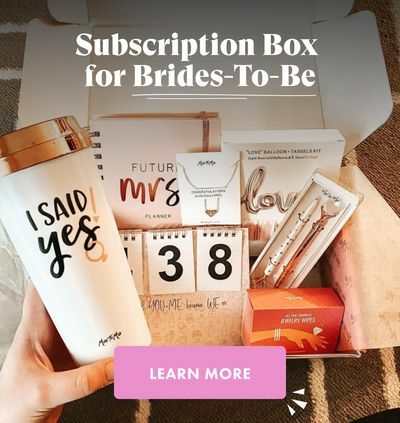 Not only will you potentially miss out on that “timeless” look that should be on the top of your list of priorities and getting engagement rings she’s not super into, you could also spend more than you bargained for. When style is in high demand due to celebrity endorsements, pop culture references, and clever marketing cost is almost always driven up beyond what it’s actually worth. Unless your future wife’s raison d’etre is queening of the trendsetters, it’s always best to stick with the classics. It’s tempting to take advantage of sales and clearances, but an attractive diamond discount may be too good to be true. Saving 20% on the price tag could very well cost you 80% of the beauty. Keep the 4 Cs – the golden rule of what to look for in an engagement- in mind. This is especially important when it comes to buying a ring online. 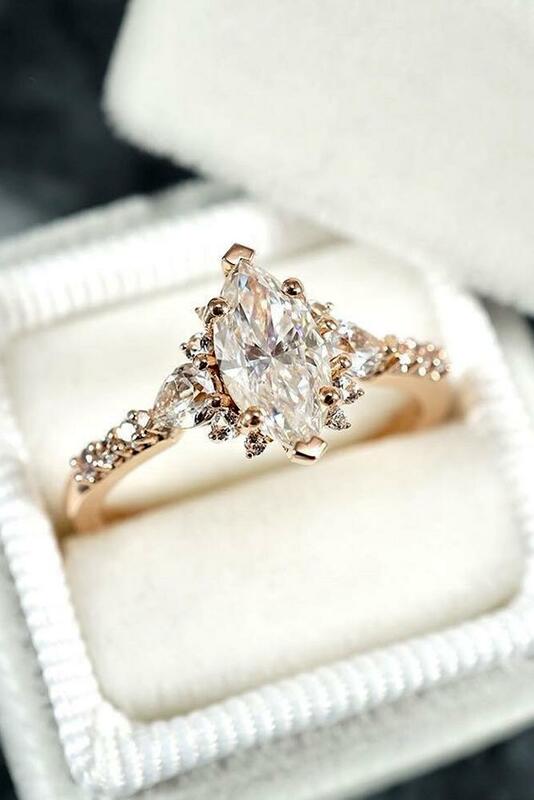 When it comes to buying online engagement rings make sure to check the return policy so that you can compare and confirm the cut, color, clarity, and carat before you pop the question. It’s really quite simple to get the biggest bang for your buck when it comes to shopping for engagement rings. Start with a firm budget, search for deals and sales (that have a return policy), buy your rings as a set, and focus on style and quality over size. You’ll get to choose between saving a small fortune in some cases, or getting a much better diamond, setting, and band for your dollar. Either way, she wins.